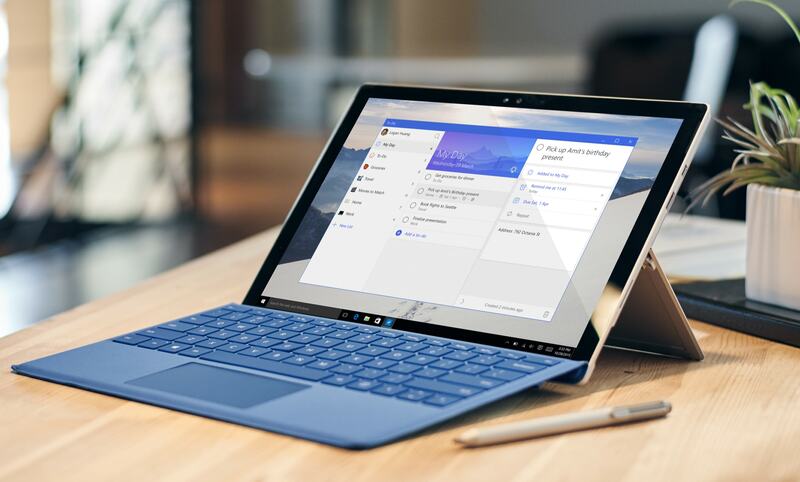 Microsoft To-Do is the easiest way to get stuff done, every day. With its intelligent Suggestions, To-Do removes all the clutter and empowers you to focus on what's important, when it's important. 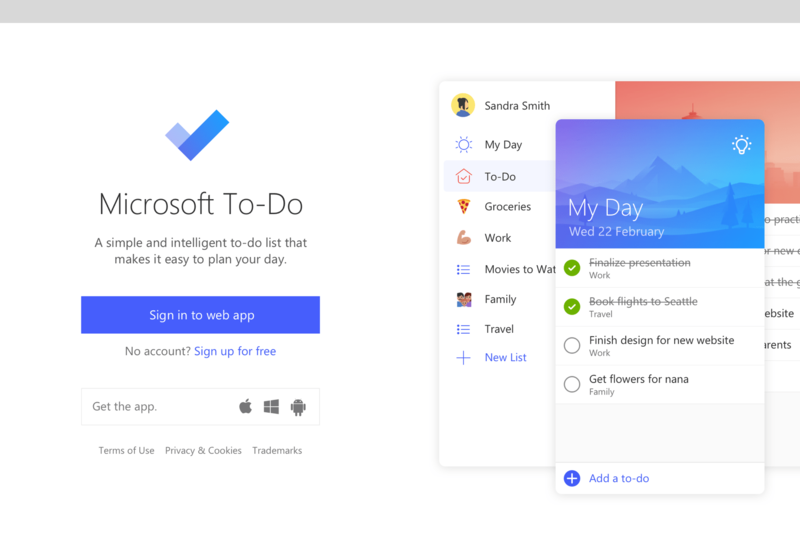 When Wunderlist joined Microsoft part of our mission was to create the first cross-platform, Microsoft built to-do list that people would want to use not have to use. By combining the simplicity of Wunderlist and the massive resources of the Microsoft eco-system we created a beautiful, intelligent and delightful to-do list that truly helps you get stuff done.